The future of home building is changing. The housing sector, in its present form, is unable to address the homes crises that are now a common feature in economies right across the globe. Clearly, a new vision for delivering housing is required. At WElink Homes, we believe that the combination of Off-Site Manufacturing and the “Industry 4.0”-powered technology convergence will re-shape how housing is delivered. Though the housing sector is reluctant to embrace change, we believe the future is centred on manufacturing, rather than construction, excellence. We see market forces and industry challenges driving the housing sector away from being one that is centred around projects to one that is centred around products, where the off-site manufacture of housing components, and their subsequent assembly on site, will become the new norm. In this future, today’s industry incumbents will be challenged by innovators, such as WElink Homes, who offer integrated end-to-end solutions – design, manufacturing, logistics, assembly and O&M – that deliver precision-engineered superior quality home solutions. WElink Homes is at the vanguard of this generational opportunity to drive transformational change throughout the housing sector. Superstructure installation targeted in 48 hours on traditional constructed slab foundation. Overall build times targeted at eight weeks, circa three times faster than traditional methods. Factory production of panels for walls, roofs and floors not affected by weather issues. Addressing the labour skills shortage evident in the housing sector. Through-wall panellised system allows all superstructure materials to be assembled in factory. Factory system delivers homes consistently to high quality and with low tolerances of variation. Production line generates benefits of controlled environment with quality control. High levels of insulation and construction detailing in homes will reduce energy demand of homes. Solar PV renewable technology in homes will generate energy and reduce reliance on grid. Smart energy technology expected to allow consumers to better manage their energy use. Homes targeted to significantly reduce energy demand and costs. External fenestration to suit local market requirements – wall finish, roof tiles, windows and doors. Standard plan form houses which can benefit from scale efficiencies of factory production but are capable of elevation tosuit local vernacular – not limited due to its off site manufacture nature. Land/Development partners will be able to rely on the ‘patient capital’ financial support from CNBM. Meet the team transforming the way the Industry builds. Marrying traditional and non-traditional skillsets, our leadership team is a transforming the way the industry approaches construction. David joined WElink Group in October 2017 as a Group Board Advisor to assist in establishing the Group’s new off-site manufacture MMC new homes business and launching its first sites. 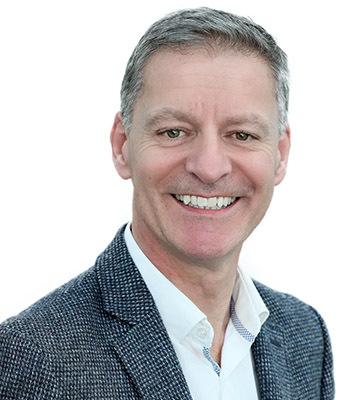 In January 2019, David agreed to become Chief Executive of WElink Homes in the UK. Prior to joining WElink Group, David spent 19 years with FTSE 250 listed Bovis Homes Group plc, serving as Group Financial Controller, Group Chief Financial Officer, and was Group Chief Executive for nine years. During his time as Group Chief Executive, Bovis Homes more than doubled its annual volume of homes, delivering circa 4,000 new homes each year with sales in excess of £1bn and operating profit of £160m. David is a Chartered Accountant (ACA), having trained with and worked the first 8 years of his career with KPMG, and he holds a BA in Economics and Accounting from the University of Reading. David is also a non-executive director of the iconic Scottish soft drinks business AG Barr plc and is Chairman of south east based developer, Lucas Design Group. 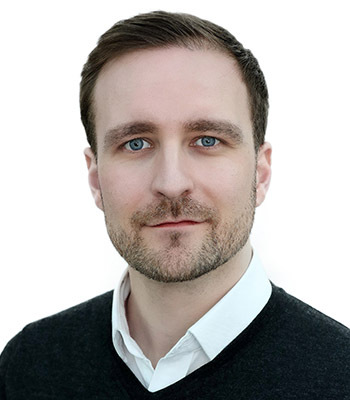 Adam joined WElink in 2018 as Group Land Director to source development land and establish joint ventures with partners who share our vision to deliver truly innovative, off-site manufactured, homes in England. Previously Adam was Land Director at several large development companies including Willmott Dixon, St Modwen, Charles Church and Taylor Wimpey. During his career Adam has bought land and developed a wide variety of residential-led housing schemes from small, bespoke projects to large mixed-use schemes comprising thousands of units. Adam holds a BSc (Hons) in Residential Development from Nottingham Trent University. Michael joined WElink Homes in February 2018 in his current role and has a wealth of house building experience, having a proven track record in development & house building from operating in senior positions for over 25 years with some of the UK’s leading house builders. Michael has held senior management positions in Bovis Homes for more than ten years, most recently as Group Development Director, where his responsibilities included planning, technical, housing design, regulatory, commercial, procurement and operational disciplines. Within Bovis Homes, Michael has successfully researched and trialled Modern Methods of Construction. Michael’s previous roles include Development Director in Linden Homes with responsibility for the entire development process and Construction Director in central London for the Berkeley Group. In addition to his operational responsibilities, Michael has previously held the role of Non-Executive Chairman of NHBC BCS Ltd, the largest Approved Inspector of Building Control in England and Wales. Michael has also chaired numerous Industry bodies. He currently sits on the NHBC Council, the Standards Review Group of NHBC and the Standards Committee of Robust Details. He was also a member of the CLG Code Advisory Group. A Chartered Builder (CIOB), Michael has studied at the College of Estate Management and the University of Central Lancashire. Andrew joined WElink Homes in February 2018. 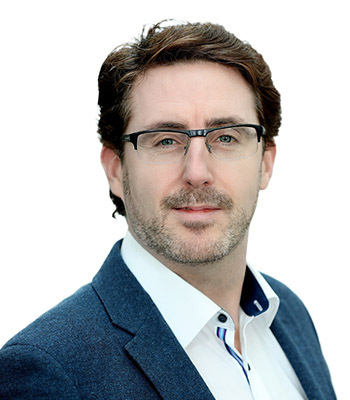 Andrew brings relevant and specialised knowledge and experience having previously operated as CEO for Icarus LSF, overseeing the design, manufacture, and installation of market leading and innovative off-site solutions across all sectors. Andrew led the business through a period of profitable growth and cultural transformation, cementing the business’ position as a leading provider of both major housing schemes and large-scale multi-rise developments of up to eleven storeys. Prior to Icarus LSF, Andrew was Managing Director at C3S. Alongside high-value specialist glazing and bespoke joinery solutions for major new build projects, C3S designs, manufactures and installs bespoke modular buildings for residential, commercial, industrial and government applications. Andrew oversaw a turn-around in the business, developing and executing sales and operational strategies to deliver profitable growth across several distinct vertical markets. 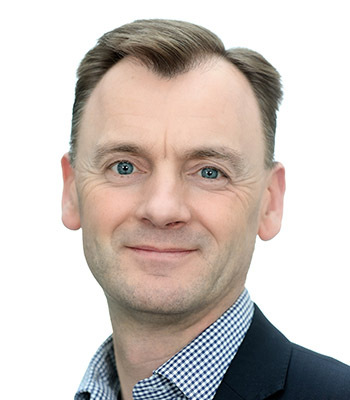 For the eight years before C3S, Andrew held various senior leadership roles in NG Bailey – the UK’s leading independent engineering, IT and facilities services business, including the roles of Strategic Development Director, Head of the Group’s Voice and Data business and Head of Manufacturing & Operations in NG Bailey’s offsite manufacturing division. Andrew holds an MSc with Distinction in Engineering Project Management and a BEng in Management, Mechanical & Manufacturing Engineering from the University of Leeds. He also holds a BEng with 1st Class Honours in Manufacturing Engineering from Leeds Beckett University, along with a Post Graduate Diploma in Management form Loughborough University. Paul joined WElink Group in September 2016 in his current role. 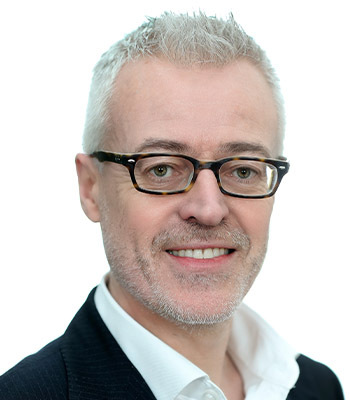 Paul has substantial international experience in large property development (retail and residential) projects. Between 2010 and 2015 he was Director and Development Manager for Lotus Shopping Centre Pvt Ltd India, an Indo-European venture specialising in the development of large-scale shopping centre projects across South India. Paul established this entity in India to manage the roll-out of its 6 million sq ft multi-city project pipeline of very large shopping centres and accompanying hotel/residential schemes. Prior to this Paul co-founded and was MD of Dragoman Development Romania, a successful independent business focussed on large residential and renewable projects in Romania. After graduating from university, Paul spent 5 years as a design engineer in Intel Communications & PNC-Sierra, Ireland. 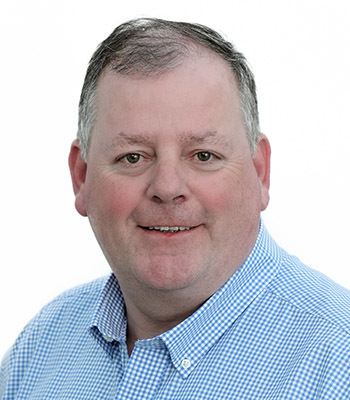 Paul holds BE (Elec) from University College Cork, Ireland and has an Executive Global master’s degree in management from the London School of Economics.